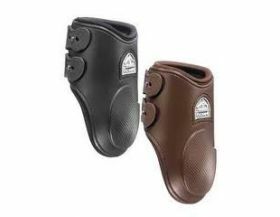 We stock a variety of boots and bandages for all your horses needs. Whether its protection in the stable, out in the field, eventing or traveling. Boots, Bandages etc There are no products in this category.